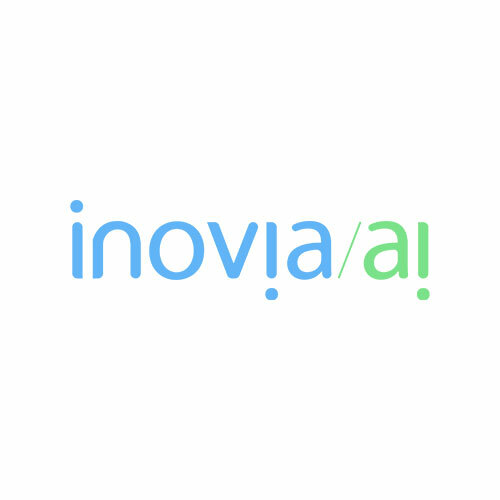 Inovia AI is one of Europe’s leading solution- and product providers in AI and Big Data. Founded in Stockholm 2012 we’re now 60 employees from 20 countries with specialists such as Ph.Ds in Machine Learning, MBAs, Engineers and Data Researchers from top universities around the world. Our commitment is to unlock unmatched potential in our customers’ data using Big Data and Artificial Intelligence. Our products and knowledge within Big Data and AI creates real business value and have enabled our customers to increase profitability enormously. We’re proud and humble to be featured as one of the Top 25 European Artificial Intelligence Solution Providers – 2017 by CIO Applications Europe and also became DI Gasell 2018.